Adzuna is a search engine for job ads used by over 10 million visitors per month that aims to list every job, everywhere. We search thousands of websites to make it easier for candidates to find the right job by searching millions of ads in one place. Broadbean is the global leader in providing sophisticated, yet easy-to-use candidate sourcing tools that help recruiters improve efficiency and increase return on investment. Our software as a service (SaaS) makes it easy to distribute jobs and search for talent online, while providing tools that optimise your recruitment process and integrate internal systems. Broadbean’s analytics give insight on your most successful sourcing channels and provide metrics to increase effectiveness, ultimately lowering the cost of your online recruitment spend. Broadbean helps over 110,000 users, ranging from one-person staffing agencies to international corporations, to recruit people online. 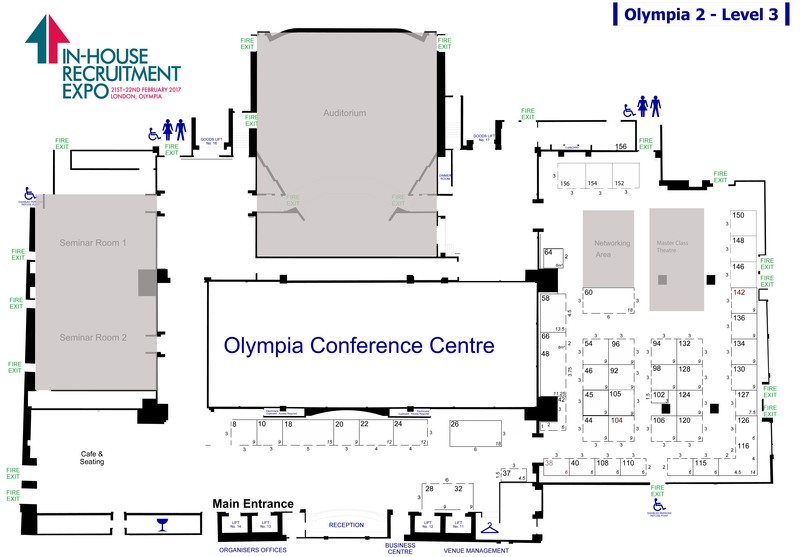 We do this by being open to integration with market leading CRM technology and Applicant Tracking Systems. At our core are the values we have always operated by: excellence, innovation and partnership. 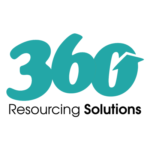 Our mission is to help recruiters to get the job done, in the best possible way. 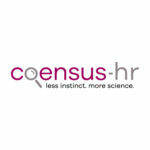 Coensus-hr brings advanced technology to the recruitment process. Psychometric assessments and our renowned applicant tracking system APS Pro, ensure organisations get the right person in the right role; first time. Creating the right job description benchmark and understanding an individual’s mental abilities, motivations & interests and personality, will also help you tailor development plans to unlock the potential within. 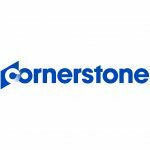 Designed for the complexities of today’s hiring needs, Cornerstone Recruitingsoftware provides the tools you need to gain deeper insights across your entire workforce, from passive and active candidates to current employees. Elevate your brand, provide a positive candidate experience, and help your hiring team to make more informed decisions – faster.